I get older faster than i thought. I bought a new retirement phone with a large display - Plus. And if there would be offered even a bigger one, I'd probably go for it. 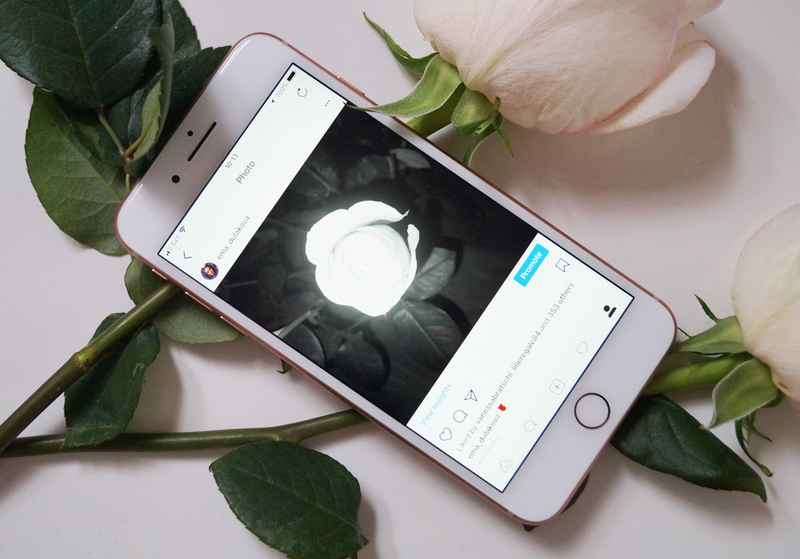 The new iPhone 8 Plus you have seen millions of times on Instagram so why do I have to repeat it again and again. Well, I'll add you detailed photos and write about the features in my view. And do not worry, it will be short. 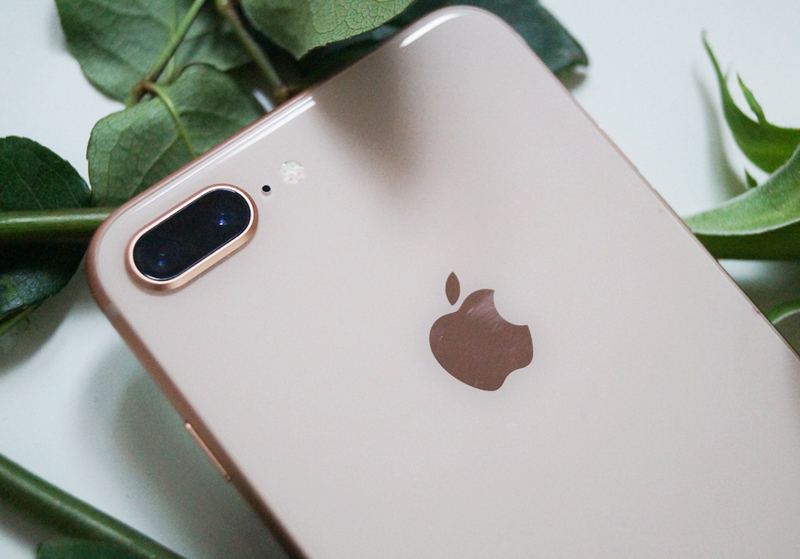 At first sight, the iPhone 8 Plus is no different from its predecessors. Perhaps only in design. 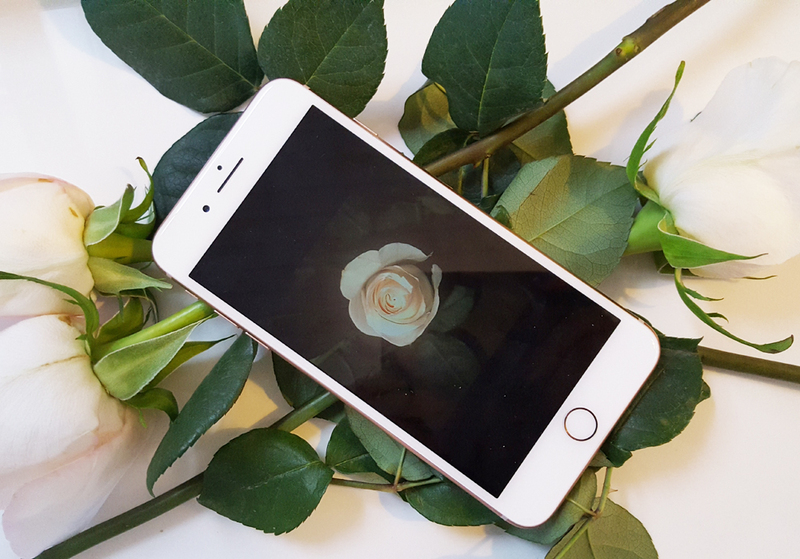 It's not as pretty as the iPhone 7 or 6s. 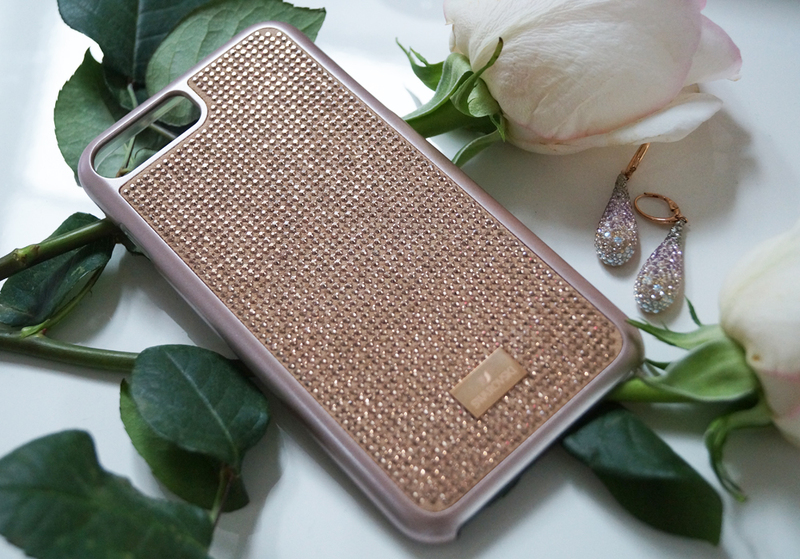 That's why I had to buy a Swarovski cover. But it cost about 95 USD, which increases the total price of the phone. And that's a big minus to me. The new iPhone has, unfortunately, a weaker battery, is havier and thicker. The battery lasts for two to three days, at least in my case. It has an improved 12 MPX camera, but it is still not enough to be compared with the Samsung one. The full HD display is fine, especially when you look at the pictures or photos. Even the loudspeakers are great. 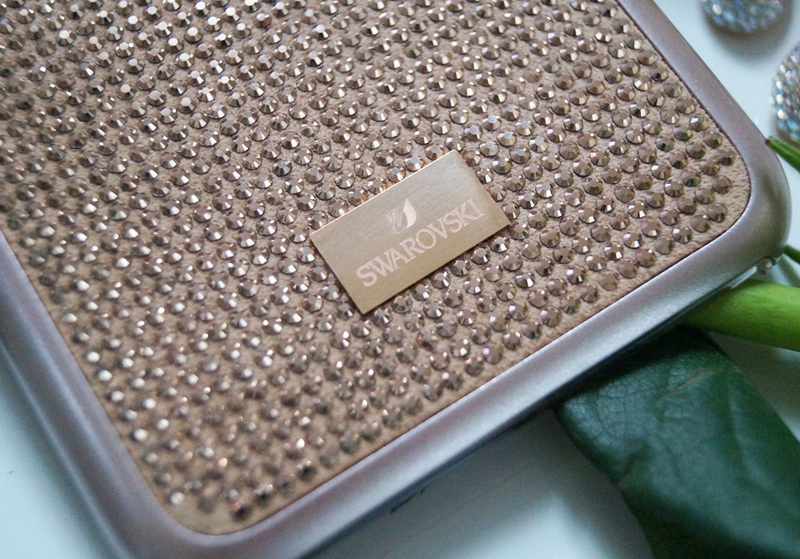 I will no longer need my mini bluetooth loudspeaker from Swarovski (review next time). Make up your own opinion. But one thing is clear. But by buying the new iPhone 8 Plus your shopping does not end. What kind of mobile do you dream of? Do you preffer a classic size or Plus? Asi stárnem. Nie že asi, ale určite. Kúpila som si nový dôchodcovský telefón s veľkým displejom – Plus. A keby bol väčší v ponuke, tak pôjdem dosť pravdepodobne po väčšom. 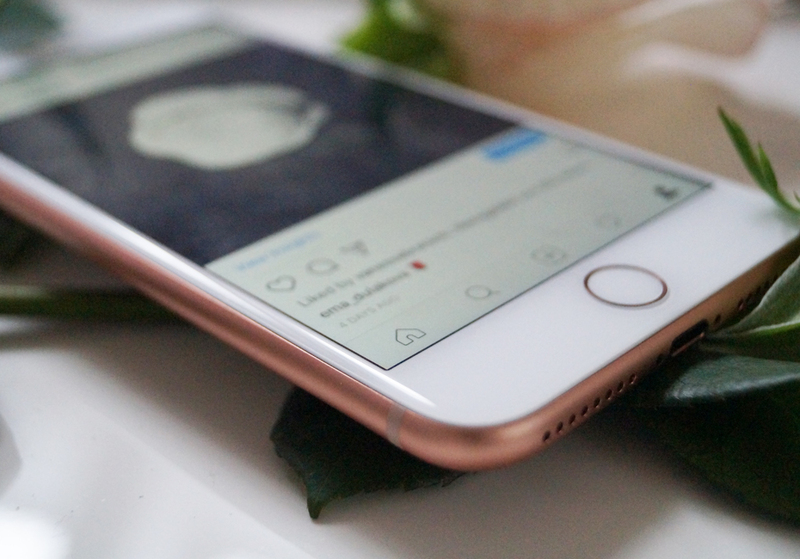 Nový iPhone 8 Plus ste už na Instagrame videli milionkrát, tak prečo to musím opakovať zas a znovu ja. No, pridám vám detailné fotky a napíšem o funkciách z môjho pohľadu. A nebojte, bude to krátke. Na prvý pohľad sa iPhone 8 Plus nijak nelíši od svojich predchodcov. Snáď len v dizajne. Nie je taký pekný ako iPhone 7 alebo 6s. Aspoň čo sa môjho názoru týka. Preto som si musela kúpiť Swarovski kryt, ktorý to aspoň trochu zachránil. Ale ten stál cca 95 USD, čo navyšuje celkovú cenu telefónu. A to je veľké mínus podľa mňa. Nový iPhone má nanešťastie slabšiu batériu, ale vyššiu hmotnosť a väčšiu hrúbku. Batéria vydrží na jedno nabitie dva až tri dni, aspoň v mojom prípade. Má o čosi vylepšený 12 MPX foťák, ale stále je to málo oproti Samsungu. Full HD displej je fajn, hlavne čo sa týka obrázkov, či fotografií. Aj repráky sú super. Nebudem už potrebovať môj mini bluetooth repráčik od Swarovského (recenzia nabudúce). Záver si urobte sami. Jedno je však isté. Nákupom nového iPhonu 8 Plus váš nákup nekončí. Po akom mobile vaše srdce piští? Ste zastáncom klasickej veľkosti alebo Plus? Looks great. I never had an Iphone. Wonderful post. I am a big fan of your site. The activity of the author is to encourage reader’s interest. Keep it up. This is decent post and gives full data. I want to peruse this post because of I met such a considerable measure of new actualities concerning it truly. Much obliged loads. I bookmark your web log because of I discovered magnificent information on your web log, Thanks for sharing I concur that reader should need to realize what will occur in the book. Visit fast and cheap essays services for the writing help!